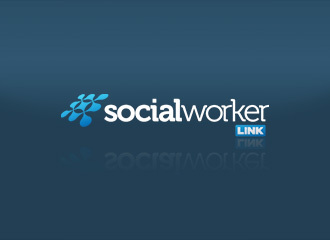 The Social Worker Link has been designed and developed to be a leading private social network for social workers in the UK. 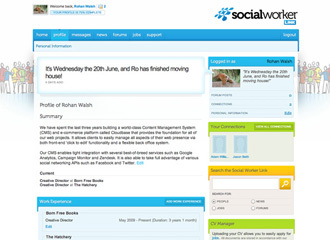 Build a website that provides social workers in the UK with the ability to search and find jobs, create an online profile for the purposes of connecting with other people in the industry, read about the latest industry trends and news and engage in forums and conversations with the rest of the community. 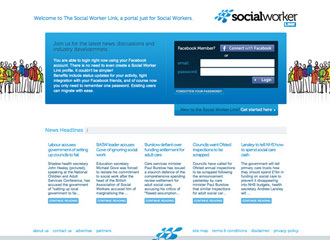 The process of building Social Worker Link was complicated and frustrating but utterly rewarding. 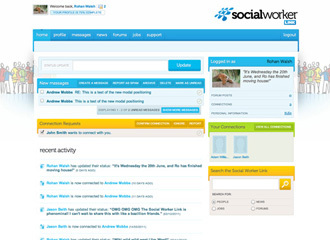 We were essentially tasked with building (and improving on) many of the components that already exist in large, existing social networks propped up by hundreds of developers and designers. The project had many challenges along the way, but we are incredibly proud of the outcome. We believe it gives social workers a sanctuary in which to engage with their colleagues and grow in the industry, and we are confident it will go from strenth to strength when launched. NOTE: This website is currently in private beta and will be available shortly.